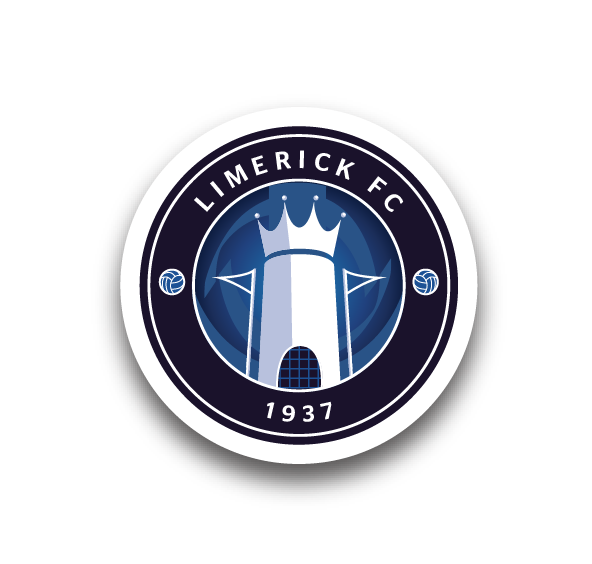 Limerick FC will make their FAI Continental Tyres Women’s National League debut in a home clash against Kilkenny United, which is set for Sunday 11 March. The club were delighted to announce on Tuesday that it has been accepted into the Women’s National League for the first time, and are currently seeking expressions of interest in becoming involved in the team, with the position of manager and assistant manager to be filled ahead of the league kick-off. The fixtures were announced on Wednesday evening, and Limerick will begin with the visit of Kilkenny, followed by a Munster Derby against FAI Cup holders Cork City at Bishopstown a week later. The venue for our home games will be confirmed in due course. 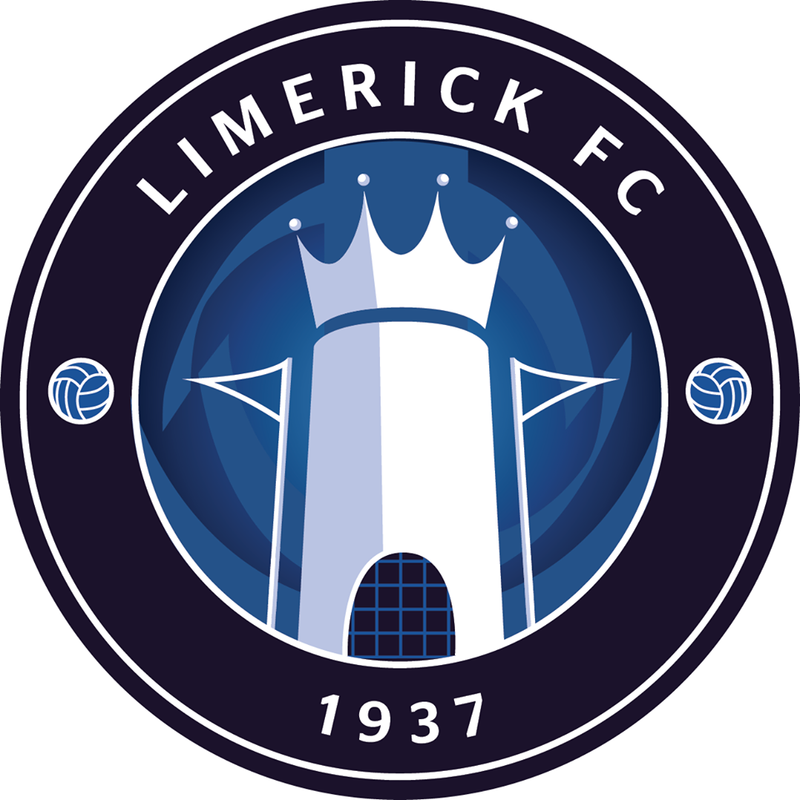 During the season, Limerick will compete in a Development Shield and League Cup as well as the FAI Cup, which presents clubs with the opportunity of playing in the final at the Aviva Stadium in November. 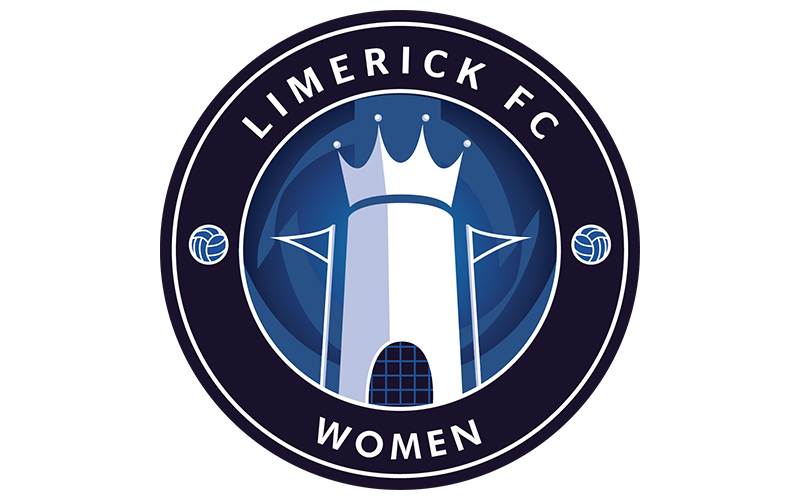 The full 2018 WNL Fixture List can be viewed HERE; Limerick FC’s fixture list, as it stands, can be downloaded HERE. It is also available on LimerickFC.ie.